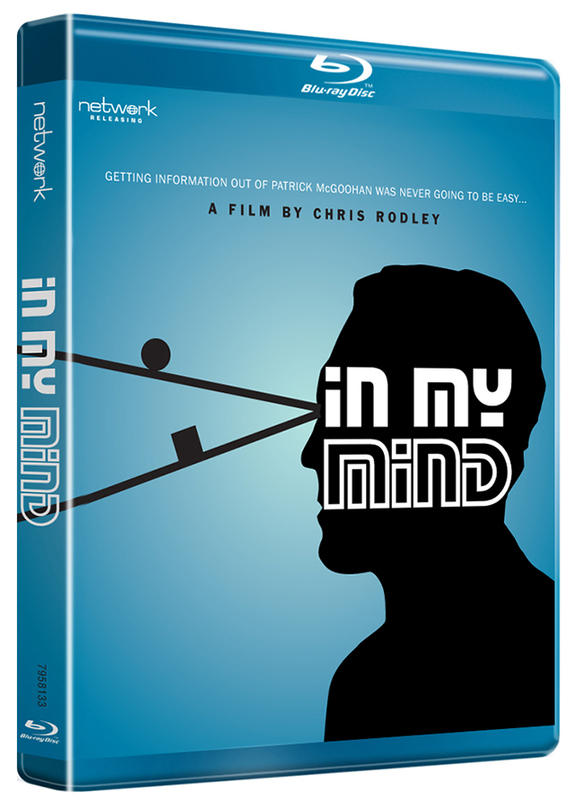 A feature documentary made to celebrate the 50th anniversary of The Prisoner, In My Mind is written and directed by award-winning documentary filmmaker Chris Rodley. 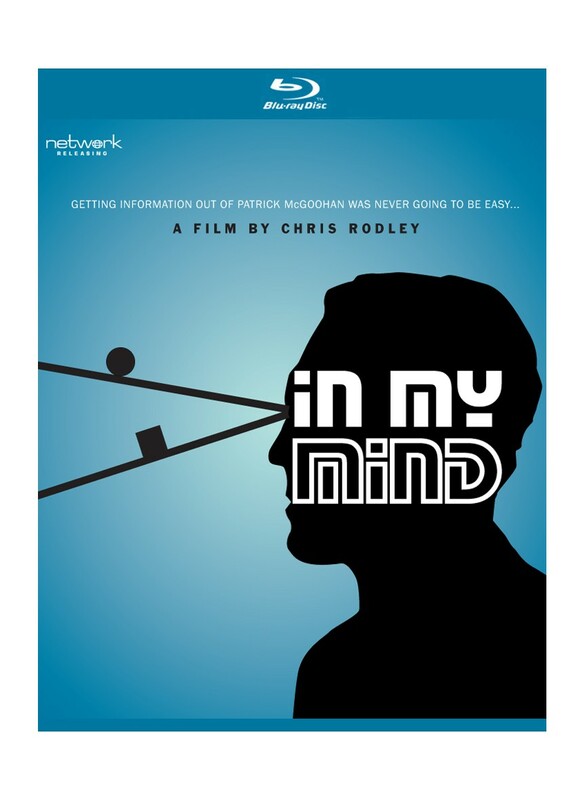 The film recounts one of Chris's early filmmaking experiences: an attempt to interview Patrick McGoohan about his enigmatic series – something McGoohan had resisted previously – for a Channel 4-commissioned documentary. A documentary that didn't quite go to plan. 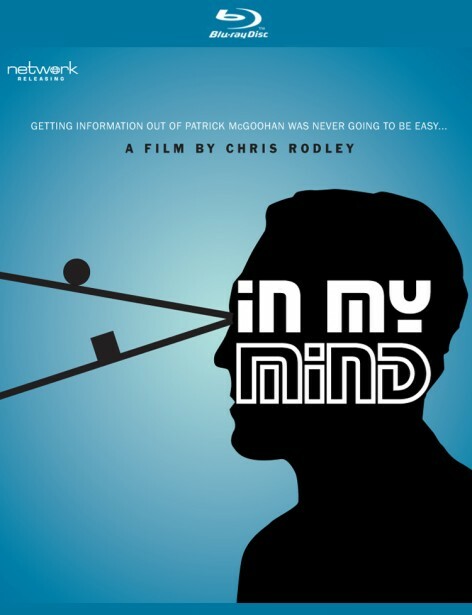 In a series of frank interviews conducted by Chris, most of which ultimately remained unused in the 1983 documentary Six Into One – The Prisoner File, McGoohan slowly reveals his innermost thoughts regarding his concept. Disowned by McGoohan at the time, Six Into One is now locked away forever, but paved the way for this new film, which sets out to put the record straight some thirty-five years later. Patrick McGoohan 1983: an outtake from one of Chris Rodley's full interview sessions. Catherine McGoohan 2017: Catherine McGoohan speaks candidly about her father's work and legacy.